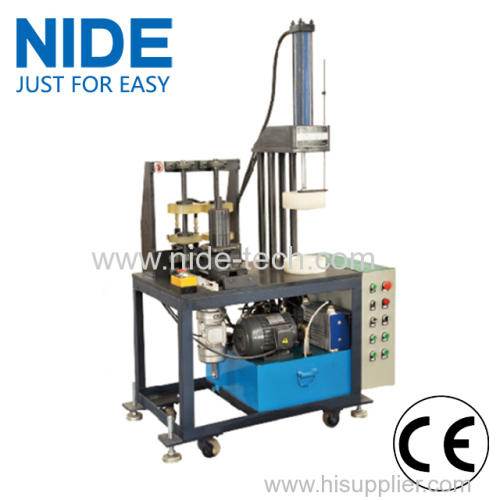 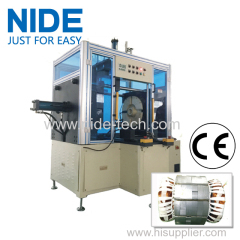 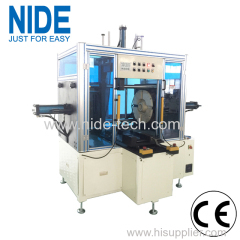 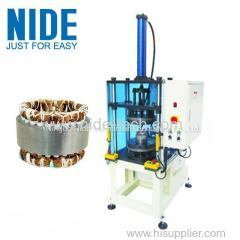 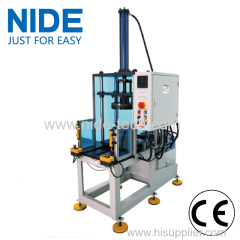 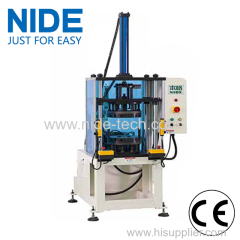 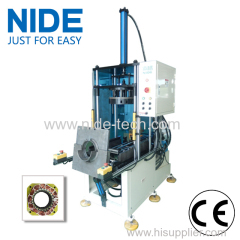 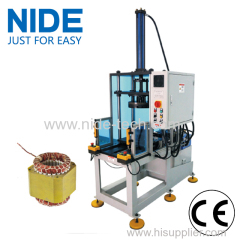 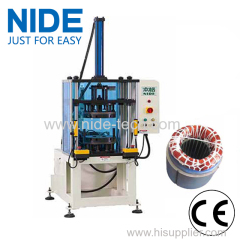 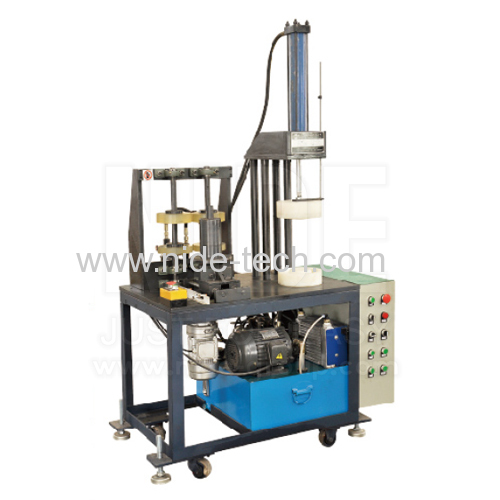 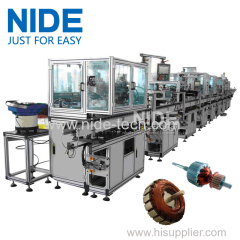 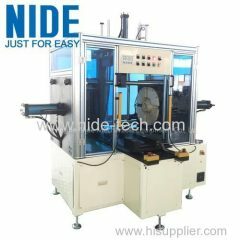 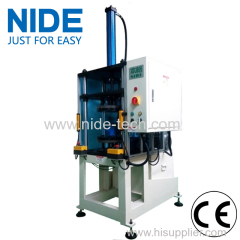 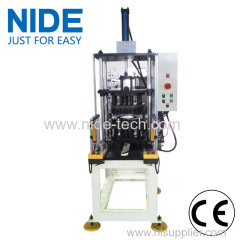 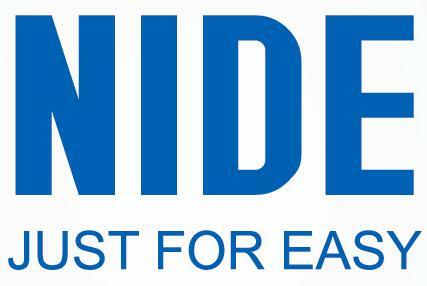 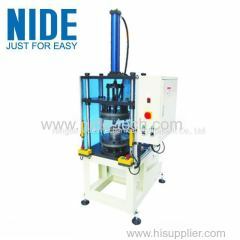 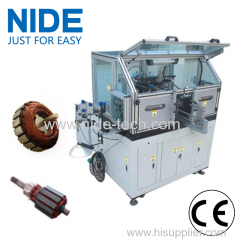 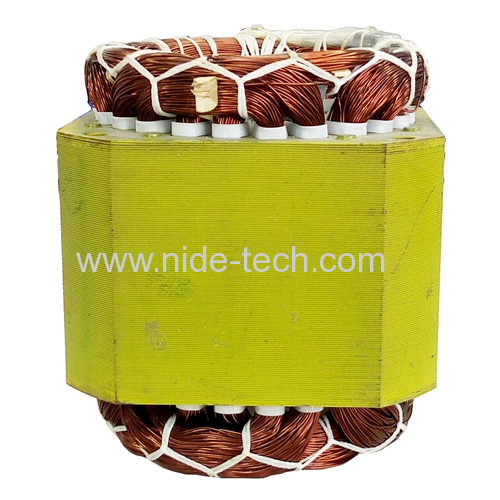 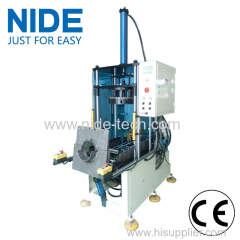 Economic Type Automatic Stator Winding Final Forming Coil Shaping Machine from China manufacturer - Ningbo Nide Mechanical Equipment Co., Ltd. 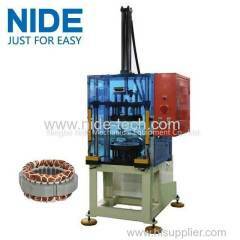 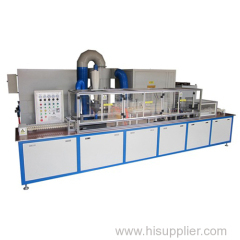 This machine adopts flexible principles of inner expansion, out wrapping and edge forming to form the stator coil. 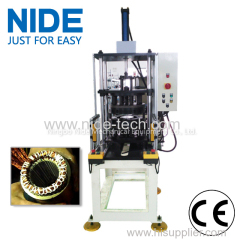 It can ensure appropriate winding outside dimension after lacing. 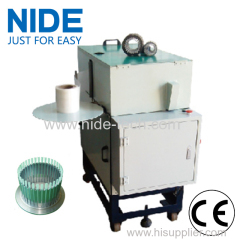 Both slot paper and wedge should not be damaged or turned over. 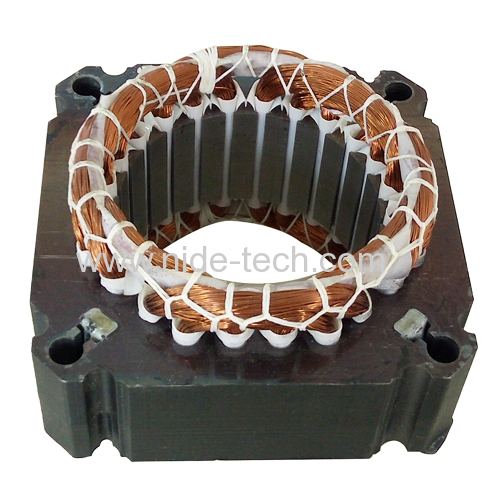 The stator should not be deformation or stator lamination should not be upward. 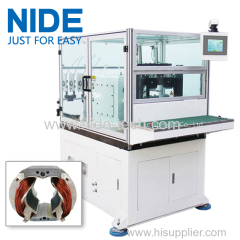 There is no wire enamel broken. 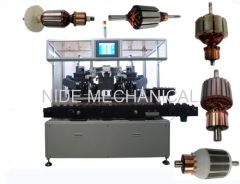 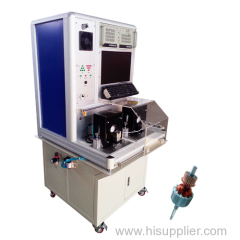 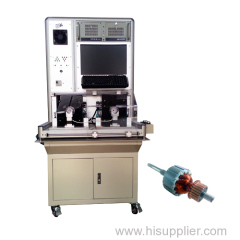 We directly supply our machine to many countries, like USA, France, Turkey, Iran, India, Brazil, Argentina, Mexico etc.